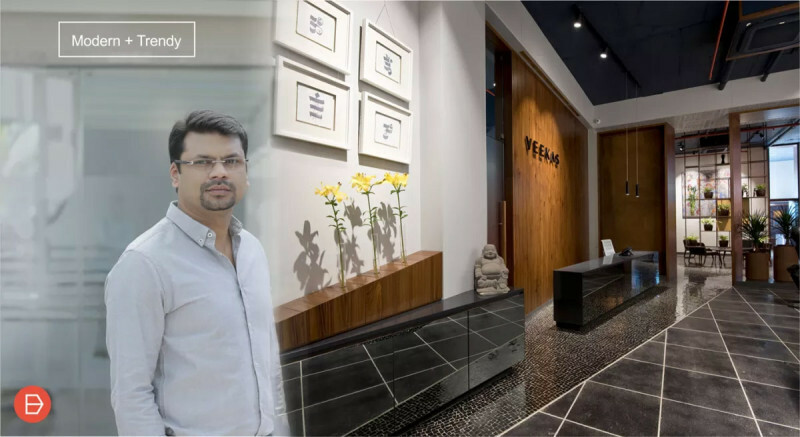 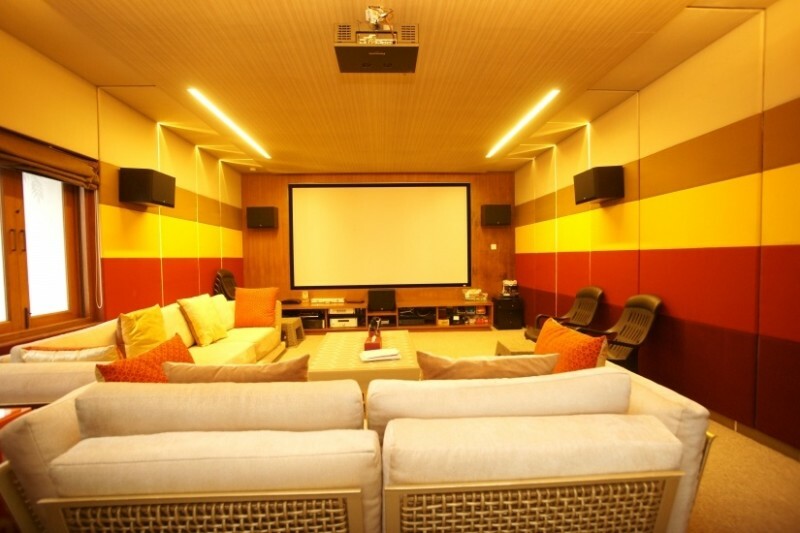 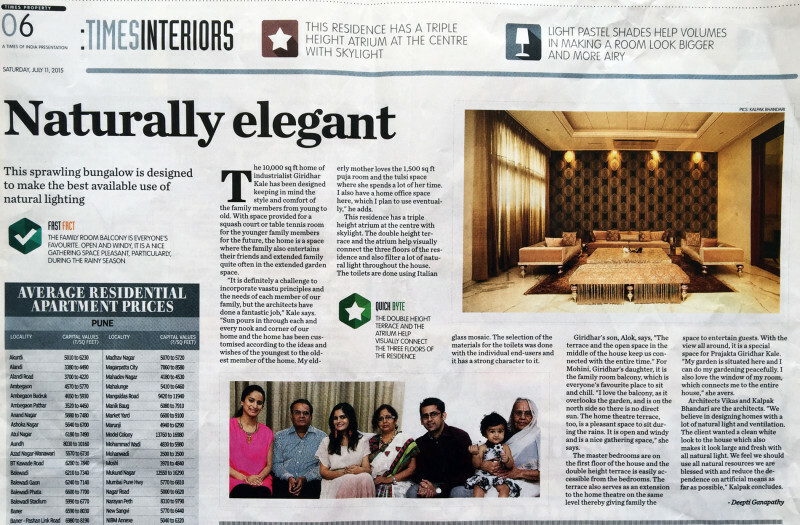 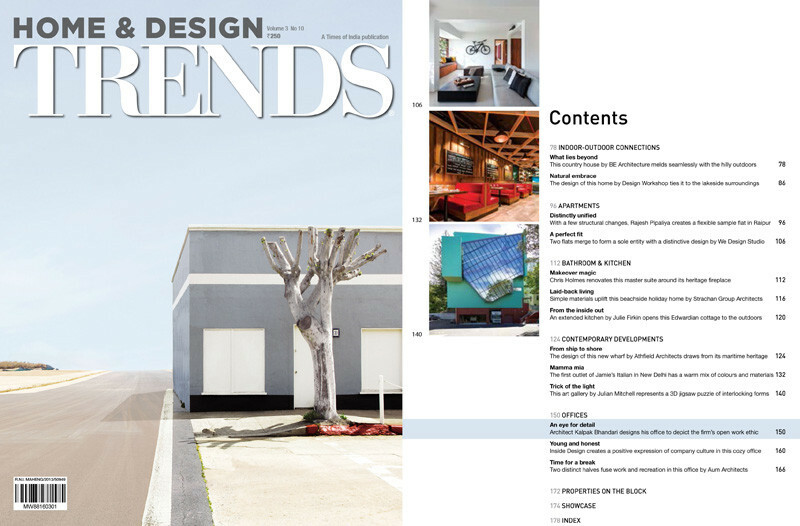 Architect Vikas Bhandari and his son Kalpak Bhandari are the architects behind Veekas Studio – a design practice based out of Pune…. 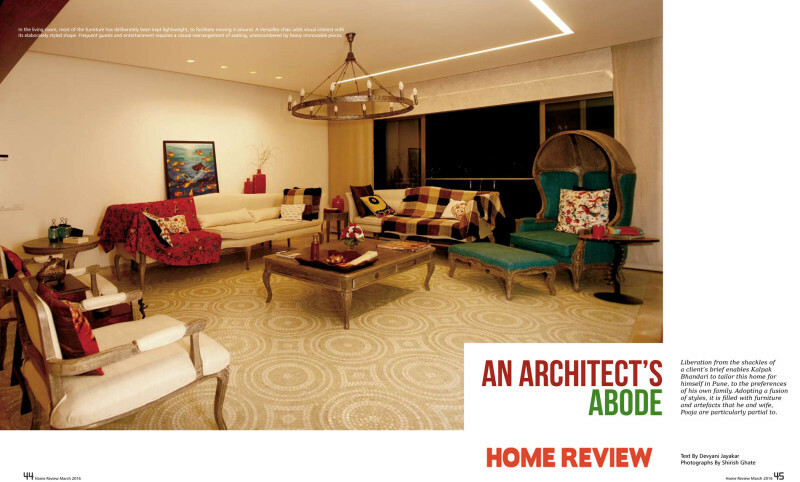 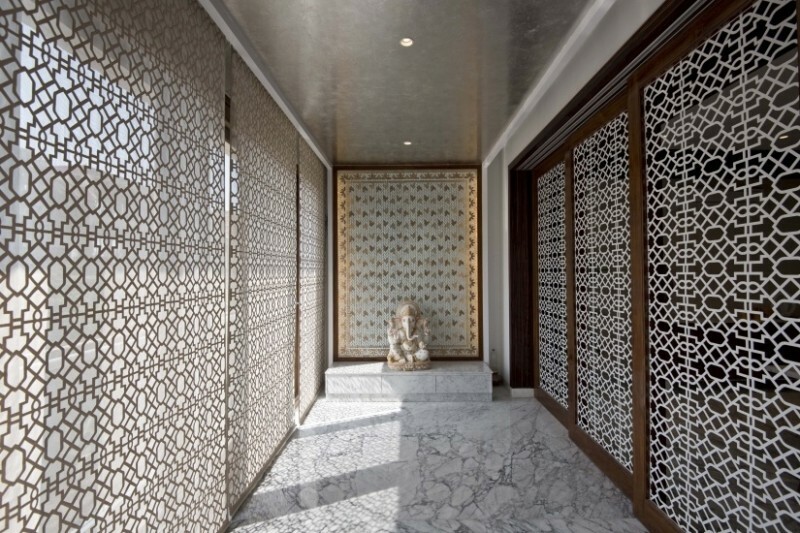 Asha Villa in Pune is full of all the space, natural light, custom-made accents, and Italian marble flooring as befits a contemporary..
Pune-based Veekas Architectural Studio has combined Italian, French, and Indian design motifs and inspirations to realise the sublime.. 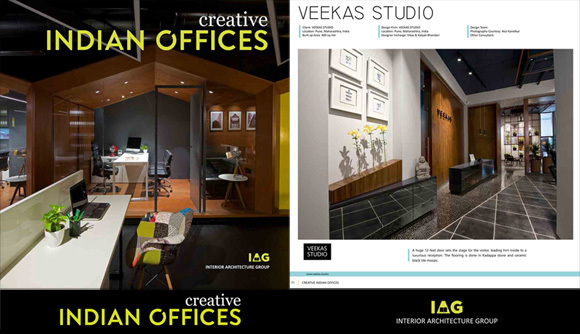 The client, a firm believer of the principles of.. 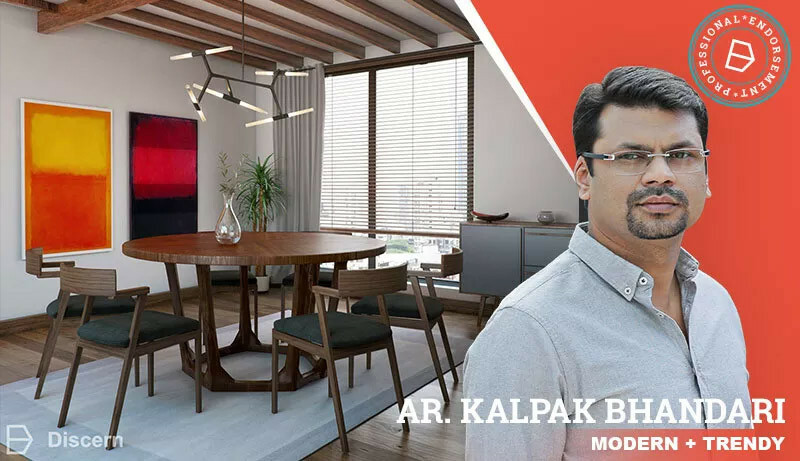 The 10,000 sq ft home of Tindustrialist Giridhar..
Liberation from the shackles of a client’s brief enables Kalpak Bhandari to tailor this home for himself..